Designed for sunny days. 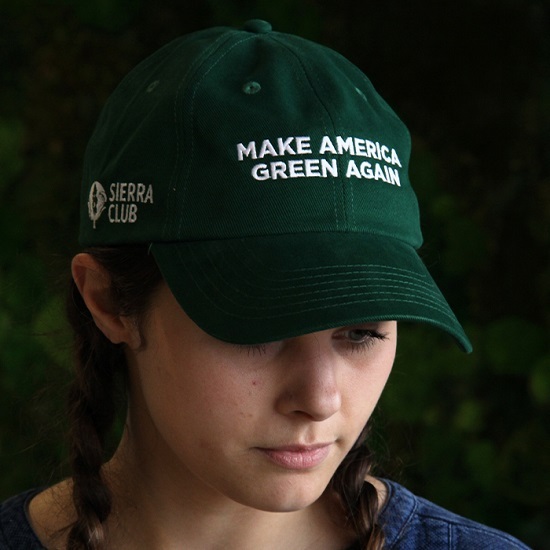 Exclusively from the Sierra Club, this dark green 100% cotton, unisex baseball cap features an adjustable fabric closure and metal buckle. 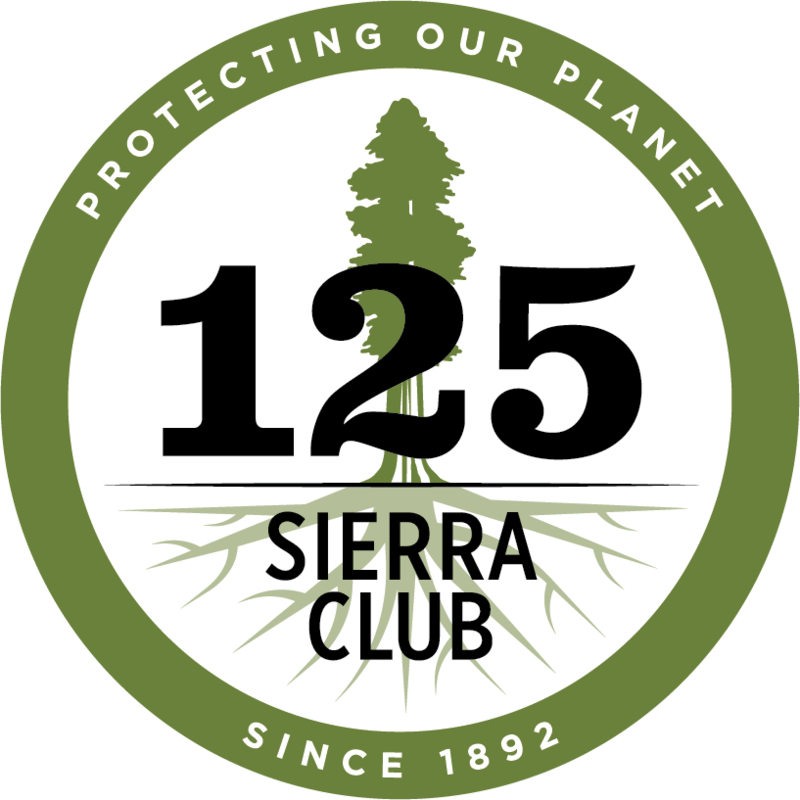 Make America Green again by supporting the Sierra Club’s work advancing climate solutions, fighting for clean air and water, and keeping our wild places wild. 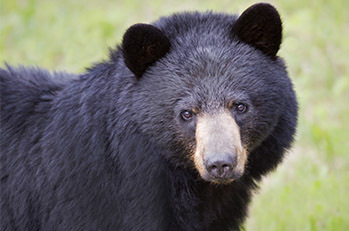 From Robert Funke of Roslindale, Massachusetts on 4/13/2019 . Ever since I received my "Make America Green Again" cap; everyone who knows me gasps at the "Make Ameica" part, then the smiles begin as it sinks in that I have NOT turned into a complete fool. Those who don't know me, often walk by saying "nice hat!" I wear this cap proudly, making sure that people should never lose hope and there are those of us out here that are working on preserving the only place we have to live.  I am hoping it inspires others to join the Sierra Club, or at the very least, help wherever they can. From John Bacheller of Portlan, Oregon on 1/23/2019 . From Shannon K Fritts-Penniman of Brooklyn, New York on 12/14/2018 . Wow! People on the street, at the grocery store, etc. are all saying they like my hat when I were this! There is a movement growing for the environment, I can tell. This hat has helped me connect with people who share my values. From Daniel W-J of Winchester, Virginia on 2/27/2018 . Great color, stitching looks sound, and it adjusts with a nice strap/metal fastener. Very pleased that I can now sport this non-partisan message knowing the proceeds benefit a good cause. I'd previously found this slogan only on marketplace products produced by unknown profiteers. A quality future is green, and the future belongs to everyone on every spectrum.